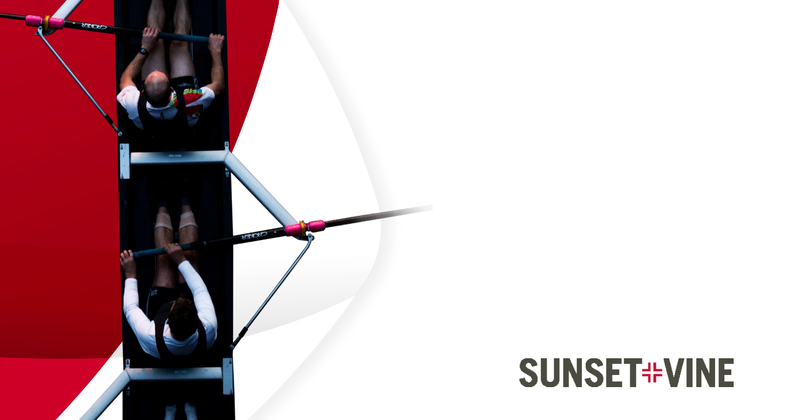 Tellyo is delighted to have worked with the UCI on such a prestigious event. 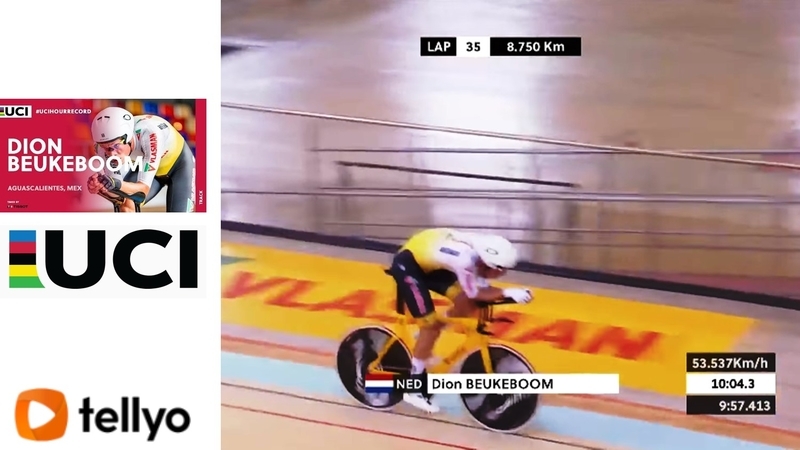 Through Tellyo, the UCI were able to capture key moments of the attempt, and create and share video edits, GIFs and still images across their social media, helping to engage their audience, share updates on progress and ultimately guide more viewers to the live stream. 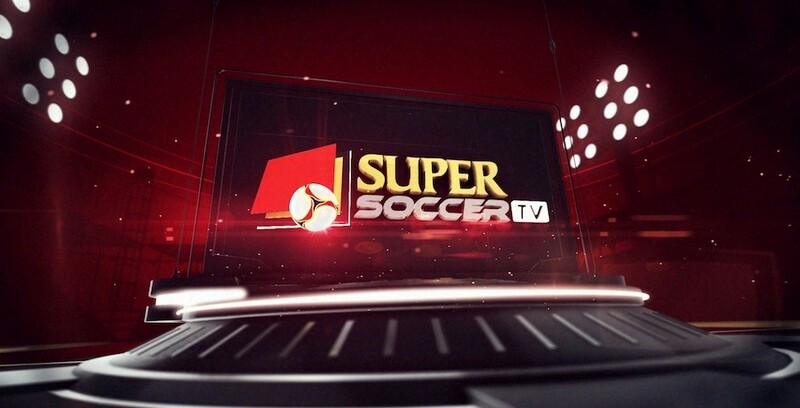 Under the terms of the new partnership with Tellyo, Super Soccer TV says it will extend its live streaming capabilities and increase engagement levels across social media. 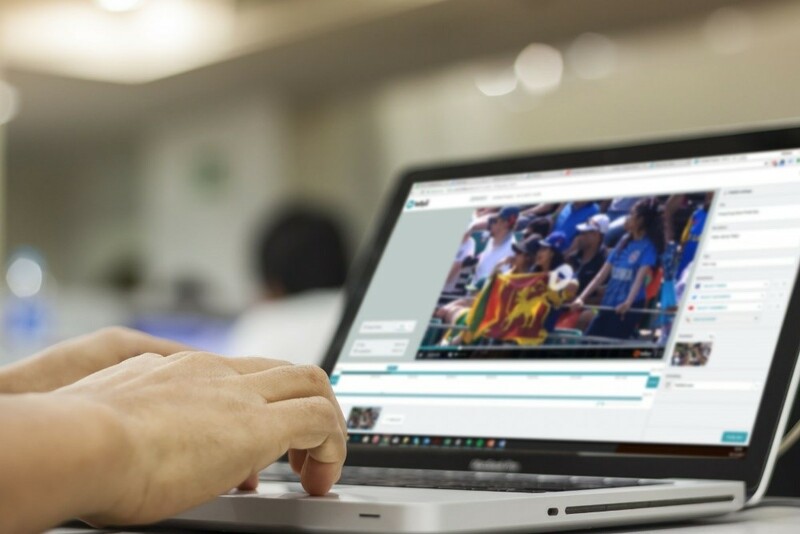 It will henceforth use the Tellyo platform to live stream the remainder of the 2017/2018 Italian Serie A and English FA Cup matches, and to live broadcast football programmes in Indonesia. Based on the technological innovation brought to their fields, 50 startup finalists will compete in each of the Accelerator's 10 different tech categories with one winner selected from each. For the first time this year, the event will also announce a "Best in Show" winner to honor the event's 10th anniversary. Tellyo, a web-based video production, editing, streaming and distribution platform, has announced the release of its new user interface (UI). Inspired by feedback from its customers, Tellyo has designed the new UI to give more power to the user by accelerating video production and enabling greater collaboration. 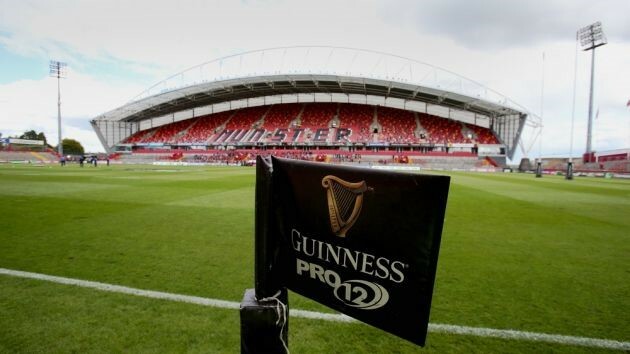 Tellyo will undertake creation and sharing of video content for the Guinness PRO12 Final on Saturday, and will continue throughout the 17/18 season. The partnership will cover all matches and all twelve competing clubs from Ireland, Italy, Scotland and Wales. The announcement came as part of the company’s pitch at last weekend’s 10th annual SXSW Accelerator Pitch Event held in Austin, Texas, between 9-18 March 2018. As a finalist in the Sports and Performance Data Technologies category, Tellyo pitched its company and platform, also using the event as an opportunity to announce its new On Demand solution. 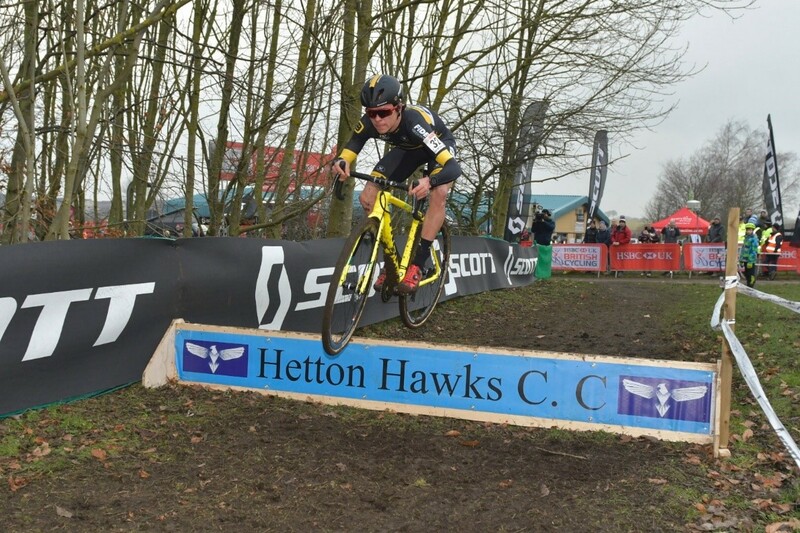 National Cyclo-Cross Championships, held at Sunderland’s Hetton Lyons Country Park on Saturday 13 and Sunday 14 January. 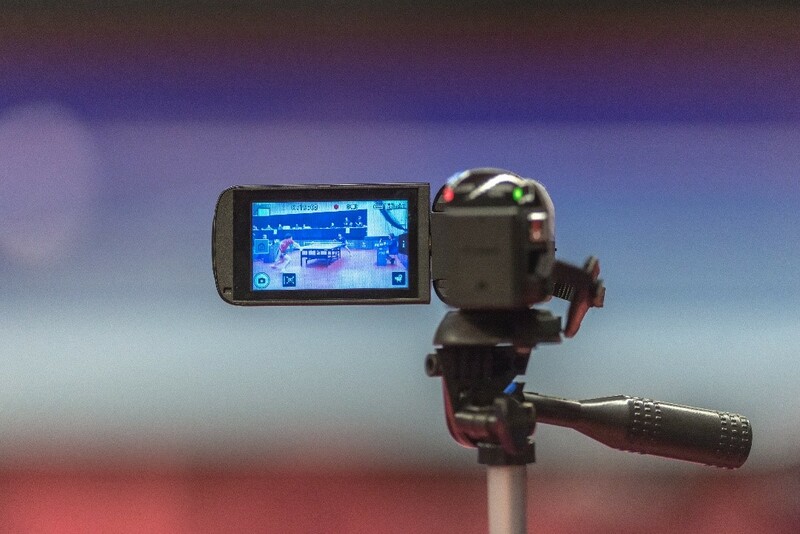 Utilising Tellyo’s live streaming capabilities, British Cycling multi-casted the event to social media and its own website, enabling online fans to experience the excitement of a cycling discipline that continues to grow across Britain. The tournament is the world’s fastest cricket format and took place over just two days (between 27-28 October), requiring the Sunset+Vine team to rapidly deploy its production and broadcast equipment to capture the quick-fire event. The team used Tellyo to live stream matches and create real-time highlight clips for social media. Sunset+Vine, the UK-based TV sports production and media company, which is part of the Tinopolis Group, announced a partnership with Tellyo to use its web-based video production platform. 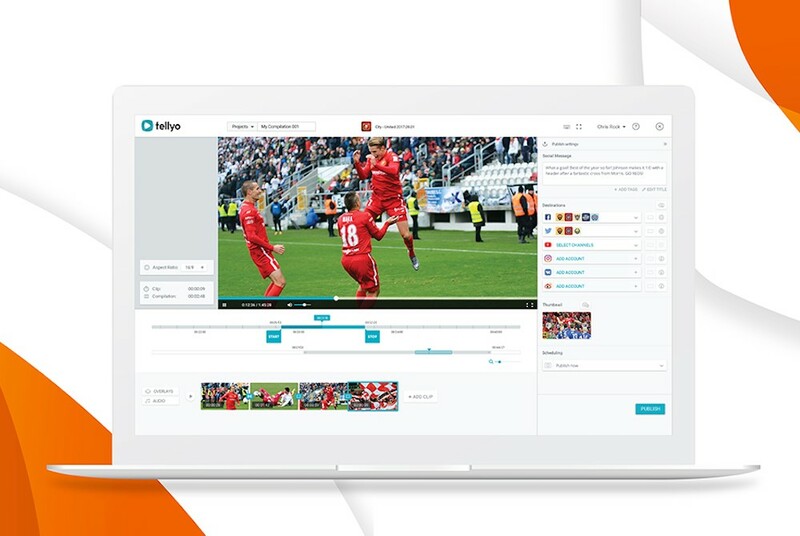 Tellyo, which entered the social video market in 2015 and is already used by a range of sports and entertainment brands, will provide Sunset+Vine with real-time social video production, editing, clipping, streaming and sharing. Thanks for Your interest in Tellyo! Grab our logos, brand colors and screenshots of the app right here.